Womens Spring Summer Occasionwear From Joe Browns! Looking for something remarkable this season? Look no further! Joe's NEW collection of women's occasionwear will leave you looking amazing whatever the occasion. 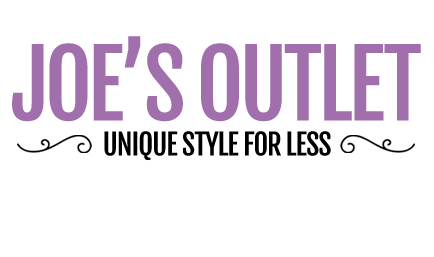 Shop now for amazing women's dresses, tops, footwear and accessories!